So I connected my Vita to the PS4. Everything works seamlessly. My only complaint is that the back touchscreen of the Vita emulates some of the buttons from the PS4 controller (like R2 and R3, L2 and L3). So this might be an issue unless you remap them. 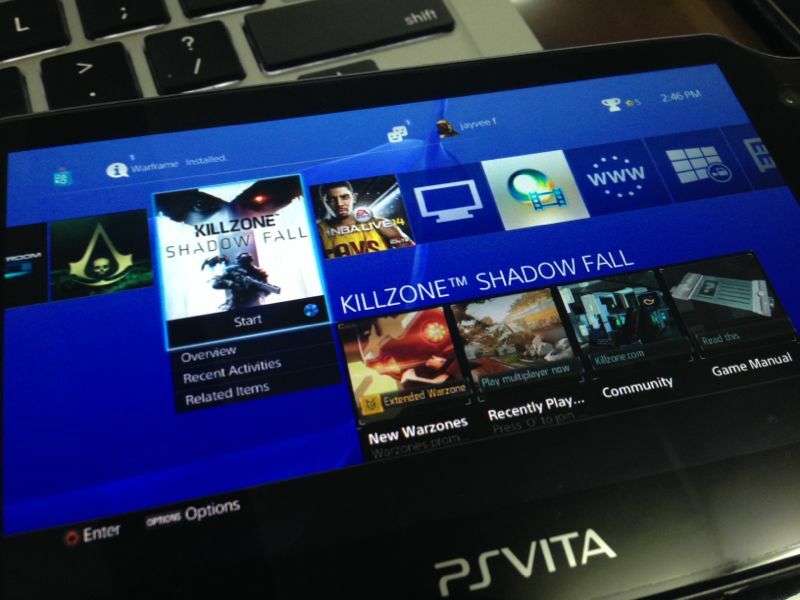 On the screen are Killzone: Shadow Fall and Resogun, both PS4 games. 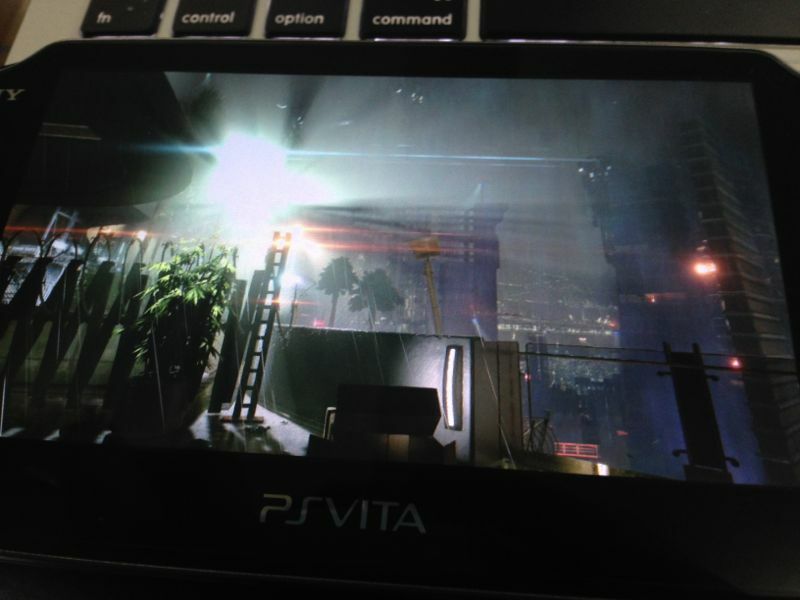 Killzone was running from a disc while Resogun was a PSN download. I had an active WiFi connection via my iPhone 5c tether with LTE (Smart). There are essentially two types of connections: “second screen” mode and “remote play” mode. The latter emulates the entire screen from the TV. It’s for when you want to play with the PS4 but the TV needs to be used or you don’t want to be watched. 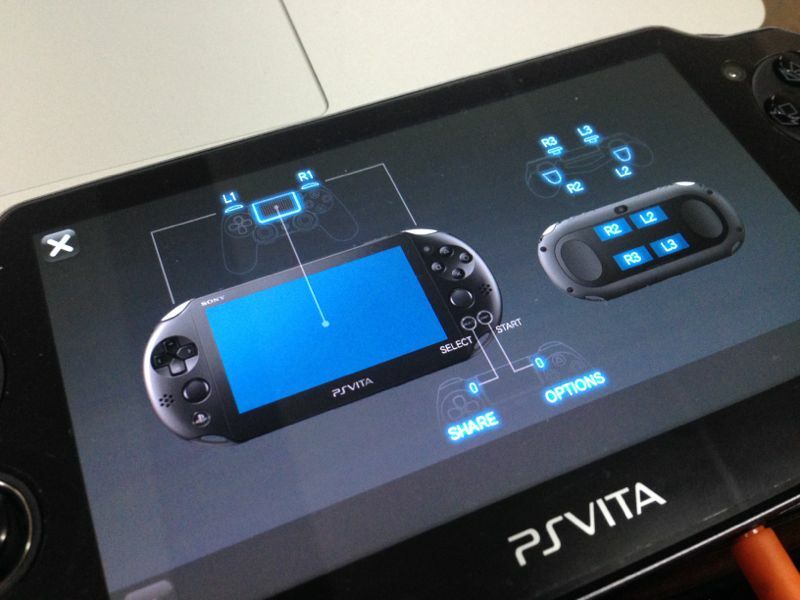 Second Screen mode is for certain games that can display a secondary UI and is developer-specific. This one I haven’t tried but I can imagine the implications. Note that after 30 minutes of playing, my Vita’s battery at 50% went down to about 25%. 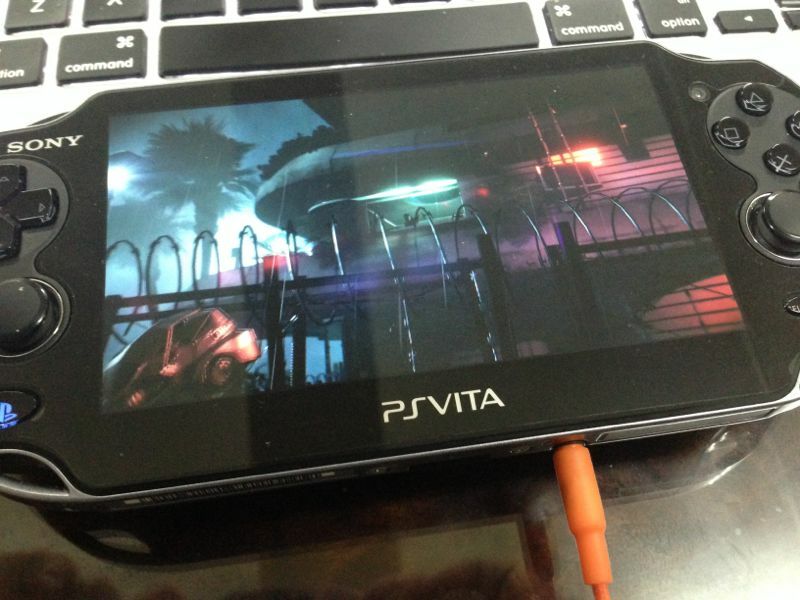 It goes without saying that to best enjoy your PS4, you absolutely should buy a Vita. Stay tuned for my full review of the PS4 next week in Manila Bulletin TechNews.